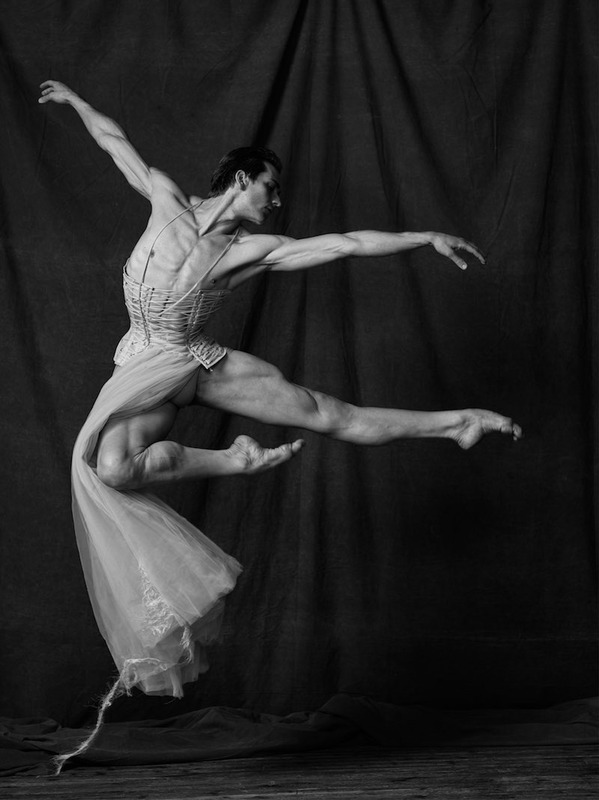 Ballet Couture which brings together two creative universes: ballet and couture, will feature photos of the world renowned ballet star Friedemann Vogel taken by Youn Sik Kim and by Matthew Brookes for Vogue Russia. 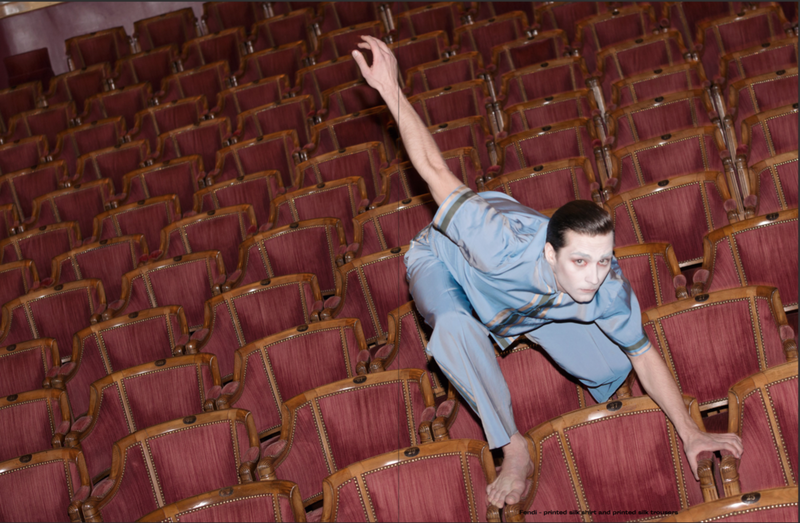 With a diverse selection of exceptional photographs, this exhibition not only presents the world of the greatest ballet dancers and their costumes, but will also reveal collaborations between fashion designers and choreographers with the photographic and aesthetic perspective of artists across generations. 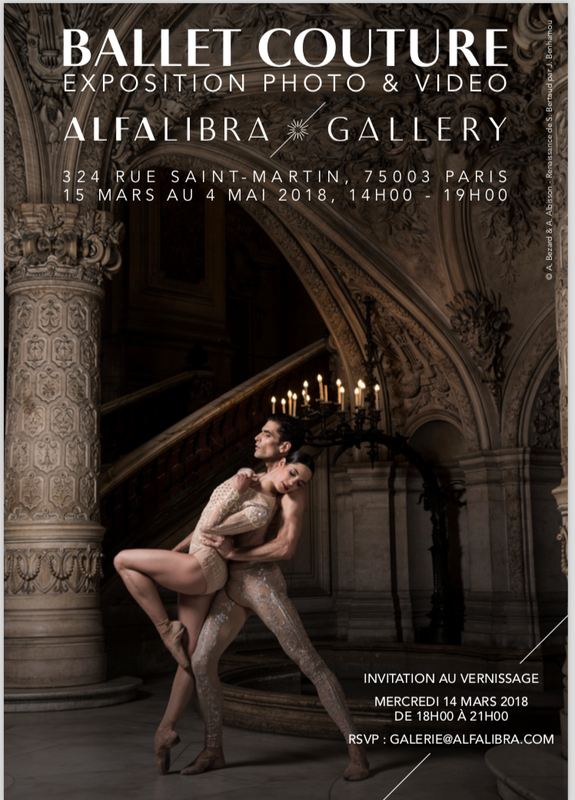 Curated by Frédéric Fontan, Ballet Couture will run from 15 March to 4 May at the Alfalibra Gallery, at 324 rue Saint-Martin 75003 Paris. 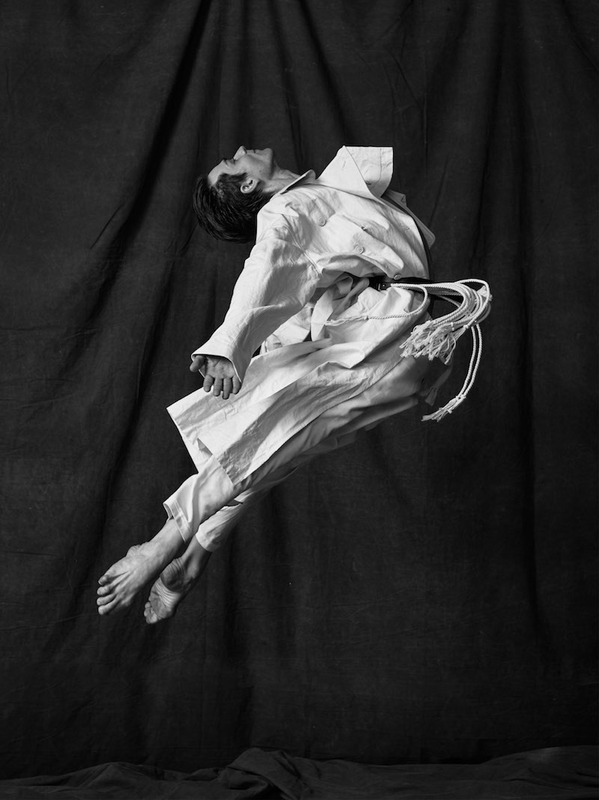 "Talent is something that cannot be described. 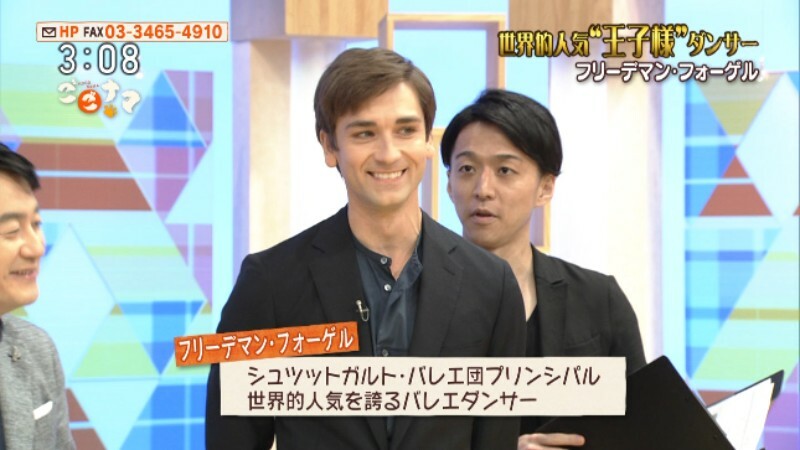 I think it comes from a place of love."